Home ginger health benefits herbs Nauseous? 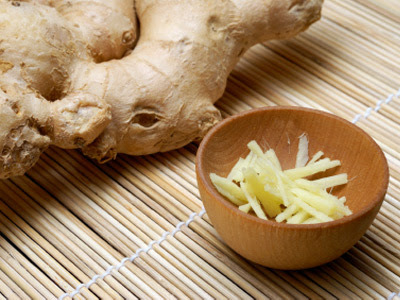 Ginger's gingerol and shogaol calm digestive tract spasms to reduce nausea better than motion-sickness drugs. The herb pairs well with citrus fruits, tea, sweet potatoes, pork, coconut, miso soup, onions, relishes, pears and rice. That would be great if you were going on a cruise. Thanks for the info. Love the new look of your site, like changing from your day to day work clothes to your finest Sunday dress up. The banner is striking to and grabs your attention as soon as the page opens. Well done. I am one of those sad folks who has suffered a lifetime of stomach spasms. And I have looked everywhere for help: doctors, quacks, hypnotist, and hearsay advice from well meaning friends. But I have never tried gingerol and shogao. Thanks for the physiological recommendation.